Stay tuned ! We will be back in early 2018 !  After the success met by the first edition of the Medtech Accelerator, lifetech.brussels is pleased to announce the launch of a new startup accelerator dedicated to digital health! Propel your e-health project into another dimension! The eHealth Accelerator has been designed in order to help entrepreneurs both in early-stage and scale-up stage phases develop, challenge and skyrocket the development of their e-health project through a combination of collective training and personalized guidance. The eHealth accelerator will start in November 2016 and last for 6 months. Outline a realistic timeline for your project and clearly identify the objectives to achieve and the structured steps to follow. The eHealth Accelerator program is financially supported by the European Regional Development Fund (ERDF/FEDER/EFRO) and the Brussels-Capital Region. The program offers a wide range of modules from 2 to 6 hours each. A differentiated pricing between members of lifetech.brussels cluster and non-members will apply. More information about membership here. The rates provided in the table below are per PROJECT or STARTUP, regardless of the number of people in the project or startup. Members lifetech.brussels 850€ VAT incl. 150€ VAT incl. lifetech.brussels 1.200€ VAT incl. 200€ VAT incl. 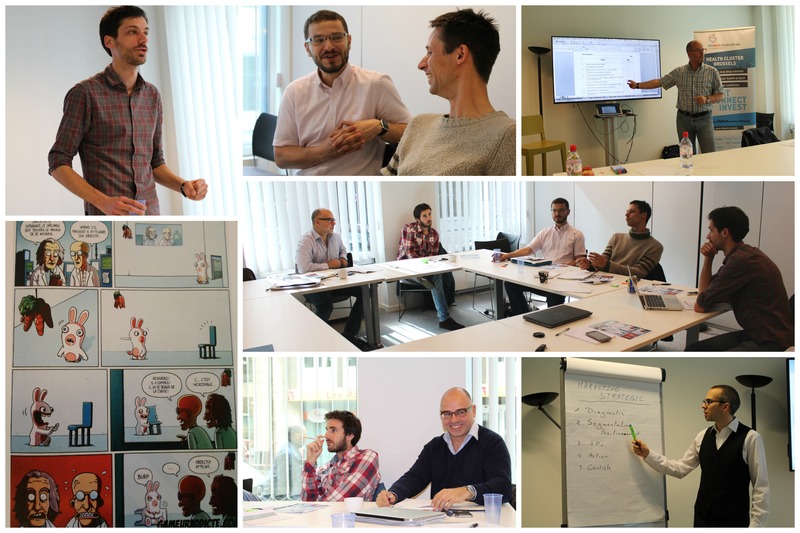 “Introduction” – “Pitch Kickoff ” – “Kickoff session” – “Political framework” – “Technical framework”- “e-Health stakeholders” – “To be or not to be a medical device?” – “Data privacy” – “Data security” – “Intellectual property” – “Export your solution”. Additional incubation services will be offered by the Brussels Life Science Incubator (BLSI) to participants of the accelerator. The BLSI is the regional incubator for life sciences and is a partner of lifetech.brussels. • Participation in seminars organized by the BLSI. This option will be valid as from early January 2017 to the end of April 2017 for the first 8 persons registered (with a minimum of 2 persons), at a cost of 100 € / month / PERSON. Send an email to Sophie!